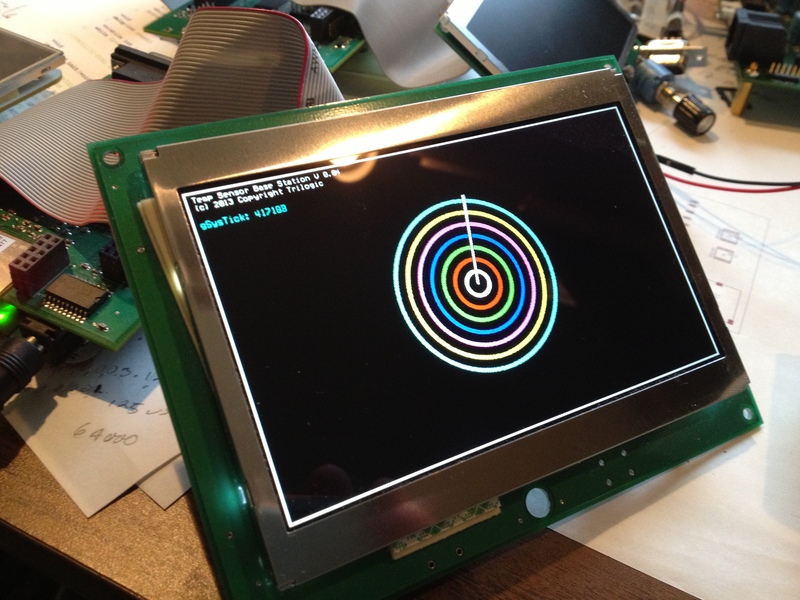 Finally back to work on my Beaglebone LCD cape project. Yes both the Optrex 5 inch and the Newhaven 3.5 inch displays are running. I display all graphics using SDL and the directFB driver (no X involved).